Collecting payments is one of the most important steps in running a successful business. 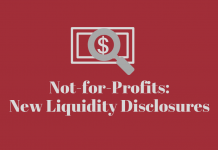 Failing to collect or struggling to reconcile accounts receivable promptly is a red flag and potential catalyst for failure. Small businesses typically run lean during their first few years of operation. This means very tight margins, limited working capital, and very little financial wiggle room. As such, when clients pay invoices late, or not at all, the ripple effect can be devastating. According to a recent Fundbox survey, nearly 80% of small business owners cut into their own paychecks when client payments are slow. Another 17% reduce spending on inventory during these tight times. In other words, late-paying clients affect how well you run your business. Collecting invoices on time is a critical step in maintaining efficient cash flow management and can be the difference between keeping your doors open or closing up shop. Therefore, it’s important that you know how to handle late-paying clients. Here are # ideas to help prevent clients from paying you late. Timely payment reconciliation starts with the agreed-upon terms outlined in the contract. Whether your company operates in the business-to-consumer or business-to-business space, it’s important to make sure payment timelines, rates, and penalties are defined before executing the business transaction. One common area that needs to be defined is whether there are net payment terms on an invoice. Net 30 is an invoicing term that is commonly used in business-to-business transactions. Net invoicing terms, such as Net 30, refers to the number of days the client has to pay the outstanding invoice. 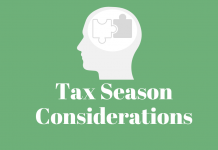 If net terms are not clearly defined, you may expect payment upon receipt, and the client may expect net 30 terms. Take a moment to shore up your client contracts, and add in language specifically about payments and payment timeline structures. Putting your clients’ financial responsibilities in print will not only give you legal leverage but will also serve as a firm reminder of your working relationship. 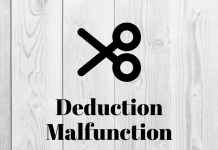 Collecting on delinquent accounts is not just a headache, it can also put a strain on the business relationship. Therefore, it’s important to think about ways to approach collections with the customer’s viewpoint in mind. One customer-friendly approach to solving late payments is to offer incentives for upfront payments or payments made before the final due date. One way to incentivize customers is to offer a small percentage off their next order. For instance, if a client pays you upfront, they earn 5% off their next order with you. Incentivizing customers to pay early isn’t just a great way to streamline collections, it can also set the foundation for a long and fruitful business relationship. When a customer comes to your business for services or goods, they are willingly agreeing to pay you in exchange for your offering. There should be no surprise when an invoice or bill arrives after they’ve benefited from your offering. Therefore, businesses should remain confident and steadfast in their approach to collecting payments from clients. Many small businesses are afraid to charge penalties for late payments because they are afraid to strain the relationship or lose the client. However, charging late fees and clearly defining these terms show that you operate efficiently and believe in the value you provide customers. Moreover, late fees also put accountability on the customer to pay you per the agreed terms and conditions. Start tacking and notifying customers of outstanding invoices and impending late fees, and you may find that payments start rolling in faster. Sometimes clients pay us late in part to our own mismanaging of the relationship. As a small business, it can be difficult to stay on top of invoicing, especially if you’re dealing with several clients and varying payment terms. Therefore, using an automated invoicing software like QuickBooks can quickly streamline and organize your invoice process. Automated invoicing software doesn’t just improve your organization and issuing of invoices; it can also help you avoid overdue invoices and collect outstanding payments. Many of the automated invoicing software on the market come equipped with auto-reminders that get sent to clients when their due date is approaching. Invoicing software can also alert you of recurring late payers (high-risk customers) and provide reports and insight to help you make strategic business decisions. It may seem drastic, but deciding to fire a client that is consistently paying you late can be the best business decision you ever make. Small businesses already have little room for financial miscues, and when you receive payments late, it can cause you to miss paying your own debts. To run a successful business, you need to forecast cash flow and manage your money efficiently. Late payments affect your operating cash flow and subsequently, your ability to run smoothly. Therefore, you may need to cut ties with a customer that is unable to pay you as outlined in your agreement. If you’re consistently delivering your end of the contract on time, then it’s entirely reasonable that they should deliver their payments on time, too. If a customer is not paying you for goods or services rendered, even after the late fees kick in, it may be a sign that you need to cut ties with the customer. Collecting late payments is just one headache on the laundry list of hurdles that come with running a small business. 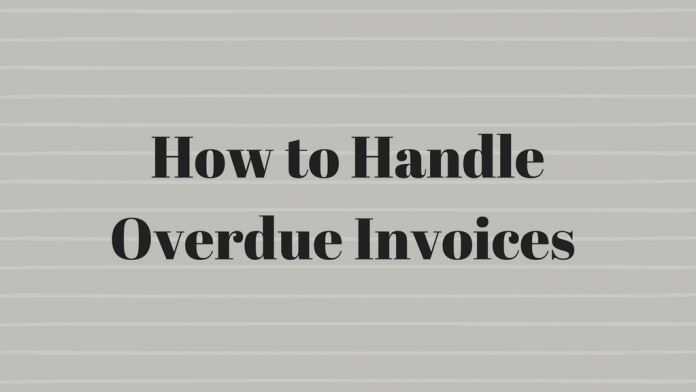 While it’s quite common for clients to pay invoices late, it isn’t precedence that you should allow. The five ideas above are a good place to start if you’re dealing with late-paying customers. 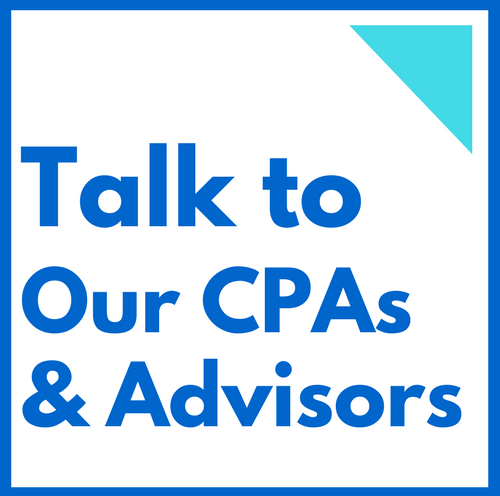 To learn more about how to run your business effectively, contact the Valuation & Advisory team from Rivero, Gordimer & Company, a Tampa CPA Firm with decades of experience helping business owners.